The Step by Step Guide to Business Rebranding. 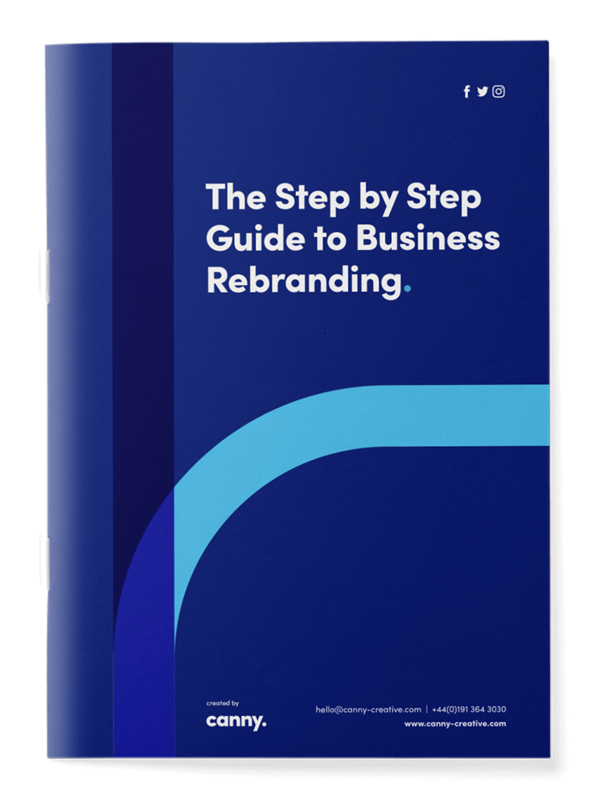 The Step by Step Guide to Business Rebranding is a free step-by-step guide that will help you when rebranding your business. From auditing your existing brand and identifying your target audience, to working with an agency to develop your brand strategy, The Step by Step Guide to Business Rebranding has it all. At Canny, we specialise in rebranding businesses. We wanted to create this step-by-step guide to help you get ahead with your rebranding efforts. We hope it helps!